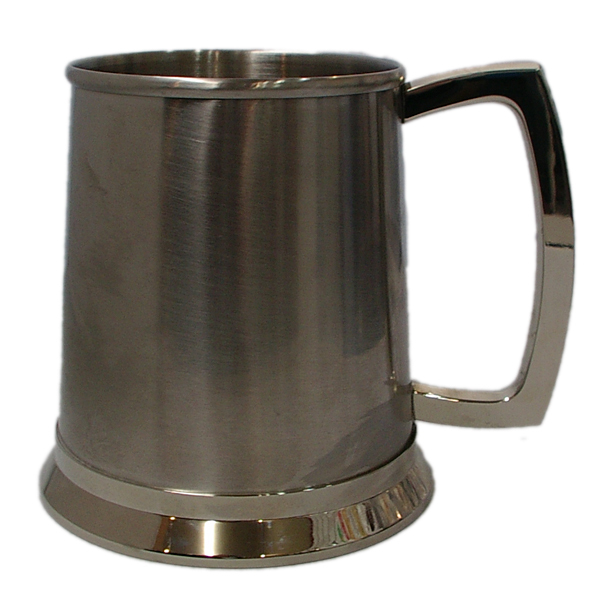 Stainless Steel Tankard with a brushed finish. 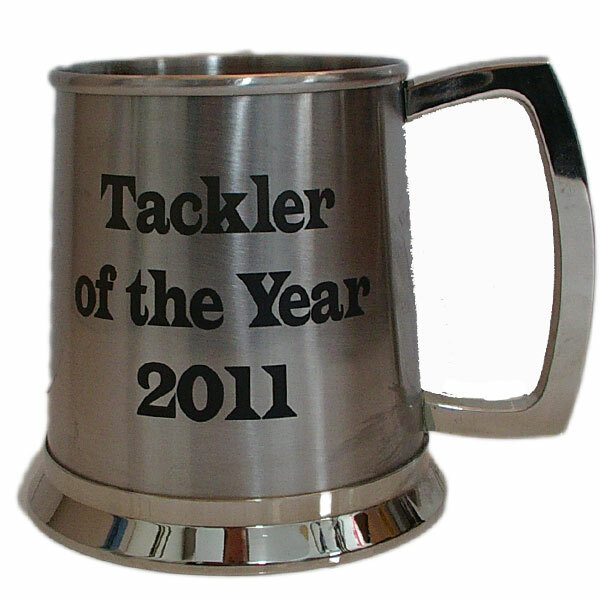 These are really popular with sports teams due to being able to engrave the big milestones on the tankard and they know they will be well received and used. 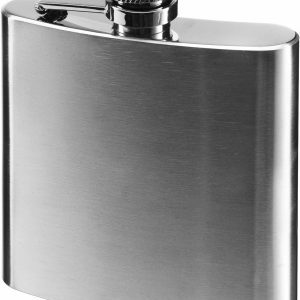 Also makes for a great birthday or wedding present. 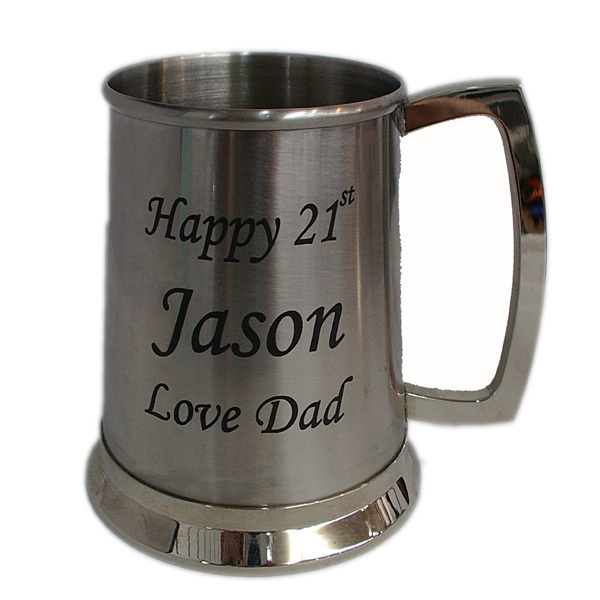 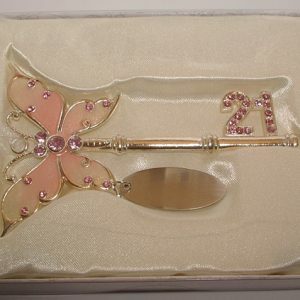 Price includes engraving and you can hoose up to 4 lines of engraving from a range of fonts. 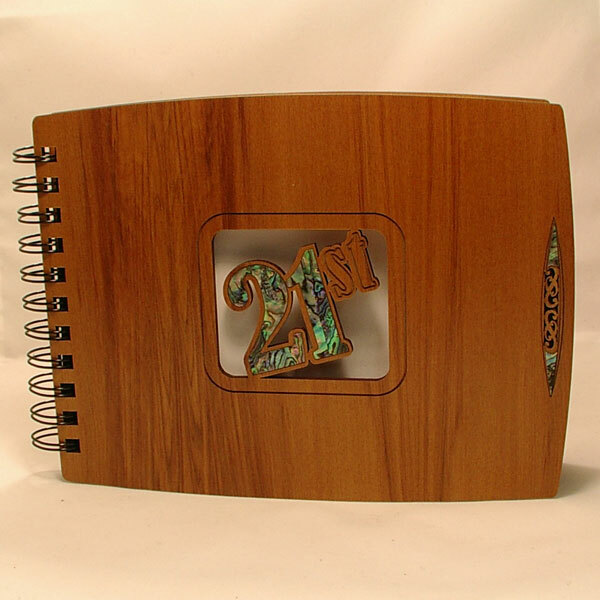 Logos, images or artwork can also be engraved (just upload your file below). 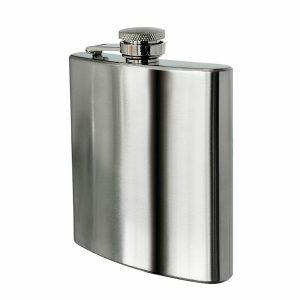 The finish is black and really stands out.